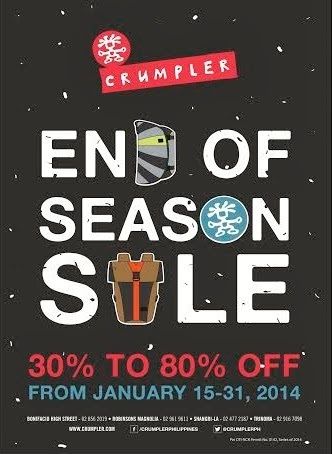 Looks like CRUMPLER is making your day even better as they EXTEND this mad END OF SEASON SALE until February 15th, 2014! This is essential for photographers like me who want to keep their cameras safe from bumps and bruises. 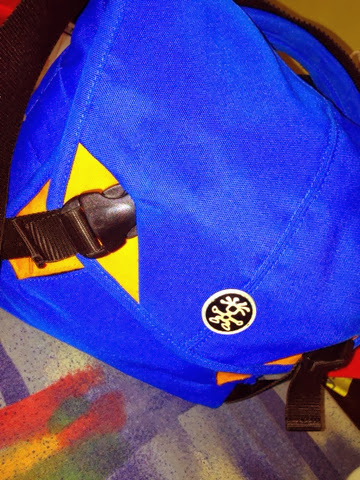 It's been years since I bought mine and its probably asking for an additional bag for my other things.